This year we are going to be kicking off our annual Watermelon Shoot. Never heard of a watermelon shoot? Well that’s okay, because I just made it up. It’s pretty self explanatory though, you bring whatever gun and ammunition you think will most impressively destroy a watermelon from a minimum distance of 15 yards. Pistol or rifle, doesn’t really matter. So go ahead and mark your calendars for the fifth of July, the day after Independence Day. You can either bring your own watermelon or pick one up out here. 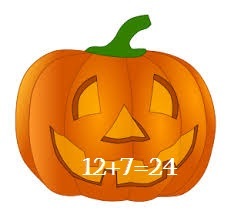 Not to be confused with its lying cousin, the pumpkin. Picture of explosion clearly not caused by Tannerite. The event will run from 5-6pm. 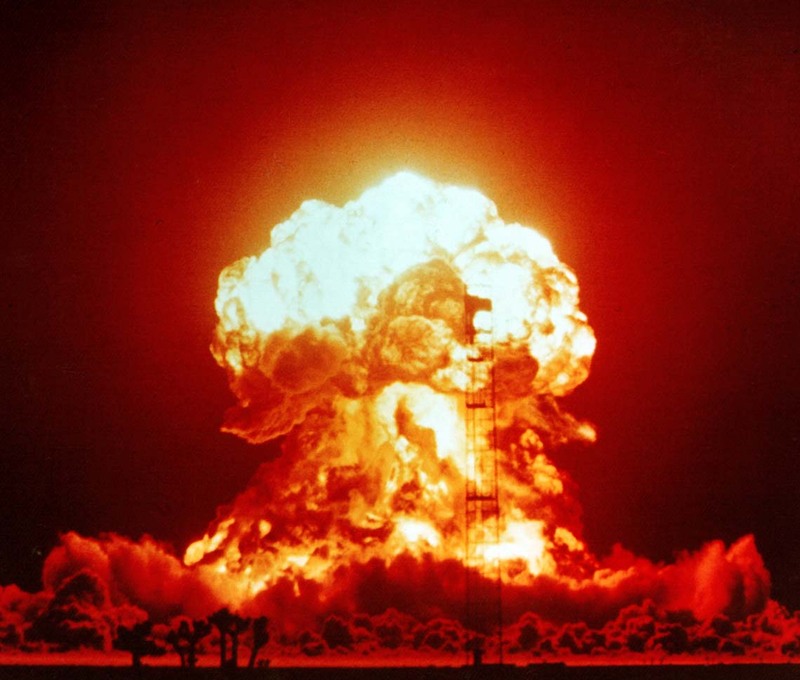 Whoever has the most impressive Watermelon Shot….will get to pull the trigger on 10+ lbs of tannerite. All day in the store, for our Independence Day After Party, everything will be 10% off. That means ammunition, mre’s, ghillie suits, range bags, kryptek hats, multicam plate carriers, AR-500 Plates. Even our parkas and heavy coats will be on sale. Why would you want a parka or heavy coat in the summer? Whatever, either way, 10% off. 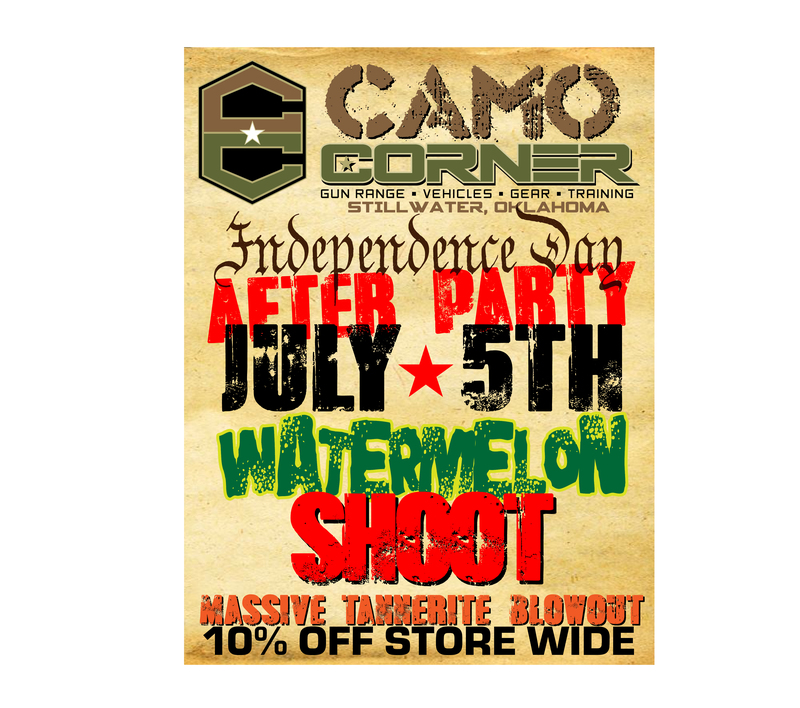 So come on out to Camo Corner on the 5th of July this year for some relaxing fun and tasteful smack talk about how pumpkins are not nearly as palatable as watermelons.